Our next Open Morning will be in the autumn term. Visit on one of our regular tours to see the school in action and experience our unique atmosphere. Tucked away behind St. Paul’s Church on Herne Hill lies an oasis of happy learning for young children. Herne Hill School is the largest independent Pre-School and Pre-Prep in the UK focusing on 2–7 year olds (Kindergarten – Year 2). 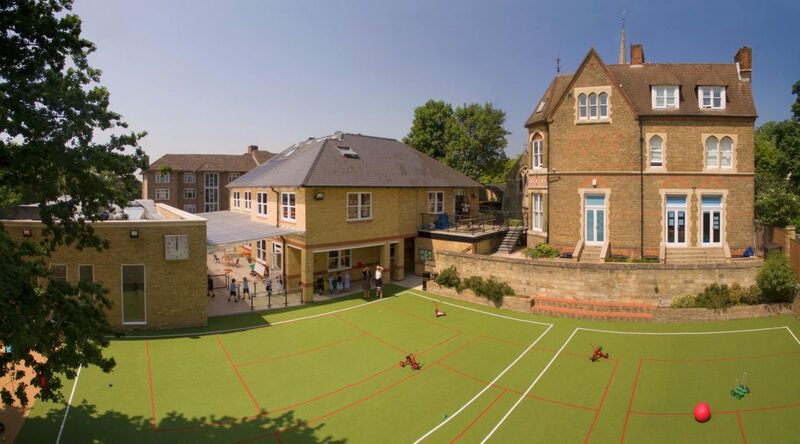 It is well known within its area of South London for its excellence in preparing young children for life by providing the finest individual education based on a bedrock of love and care – and as the largest feeder into the reputable Dulwich Schools.